« Challenges for women at the top! As is so often the way, the characteristics that make something shine, make it special and alluring, are the same characteristics that can give it a shadow side or a dark edge. Anything taken to an extreme can lead to danger and risk. Philanthropy is no different. So how do we navigate this balance to maximise the positive contribution from philanthropy, whilst mitigating the negative (unintended?) consequences? 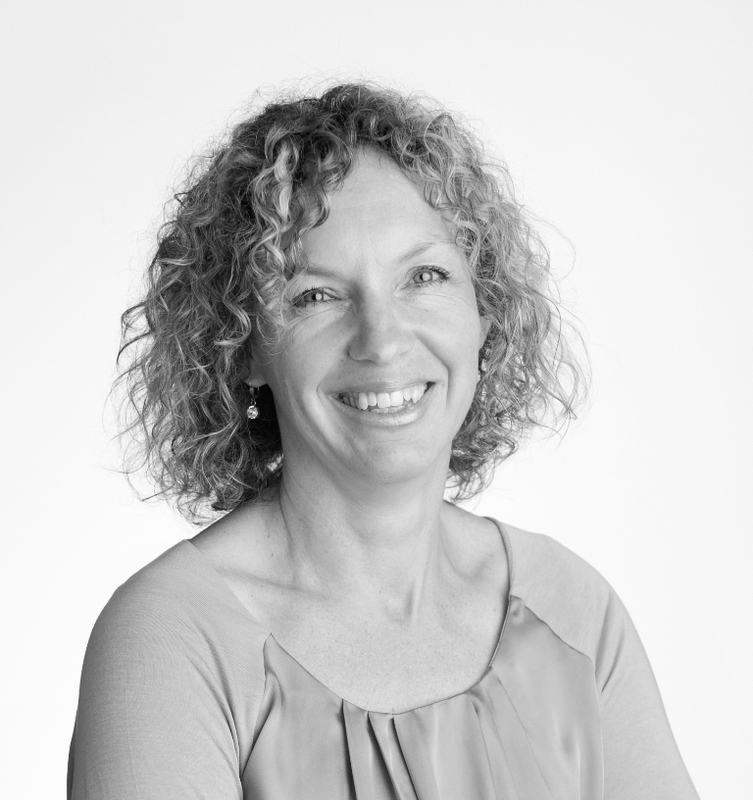 In October 2015, Sarah joined Philanthropy Australia as the CEO. Philanthropy Australia’s purpose is to champion, enable and support the growth and evolution of philanthropy throughout Australian society – in simple terms, to foster and achieve more and better philanthropy. It is the peak body and membership organisation for all individuals and organisations who are engaged, or want to be, in planned and thoughtful giving to bring about effective, positive social and community change. This is not her first role in the philanthropic sector as she was the CEO of the Australian Communities Foundation for four years. The Australian Communities Foundation is a non-profit charitable foundation which enables accessible philanthropy and matches its donors’ interests to emerging social issues and needs of communities. In between these two, prior to joining Philanthropy Australia, Sarah had an exciting and highly rewarding time as the CEO of The Reach Foundation, a for-purpose organisation working to improve the wellbeing of young people so they can get the most out of life. Having served on a number of diverse Boards and committees, Sarah has experienced the good and bad – the the light and dark – on possibilities some of us can not imagine.